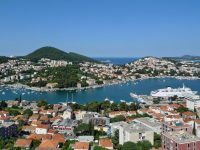 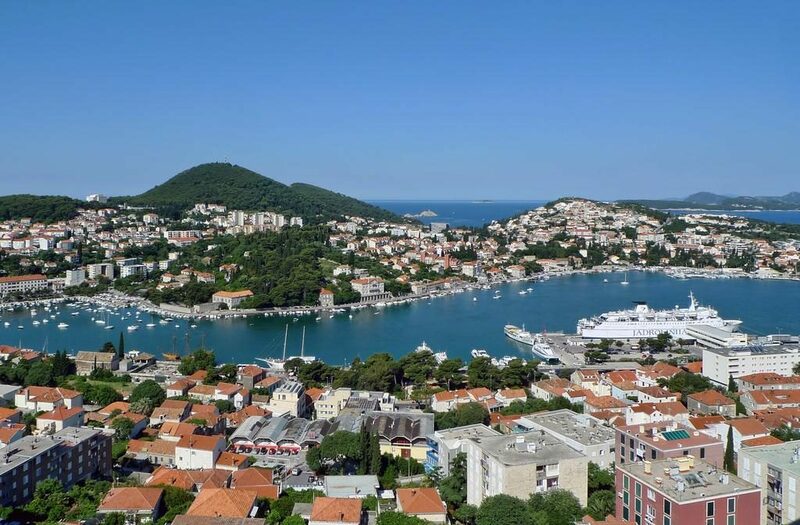 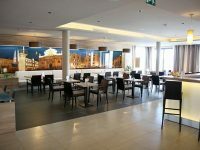 This 4-star hotel is situated in Gruž Harbour, about a 15-minute walk away from the beach and some 1.5 miles away from the UNESCO-protected Medieval walls of Dubrovnik Old Town. 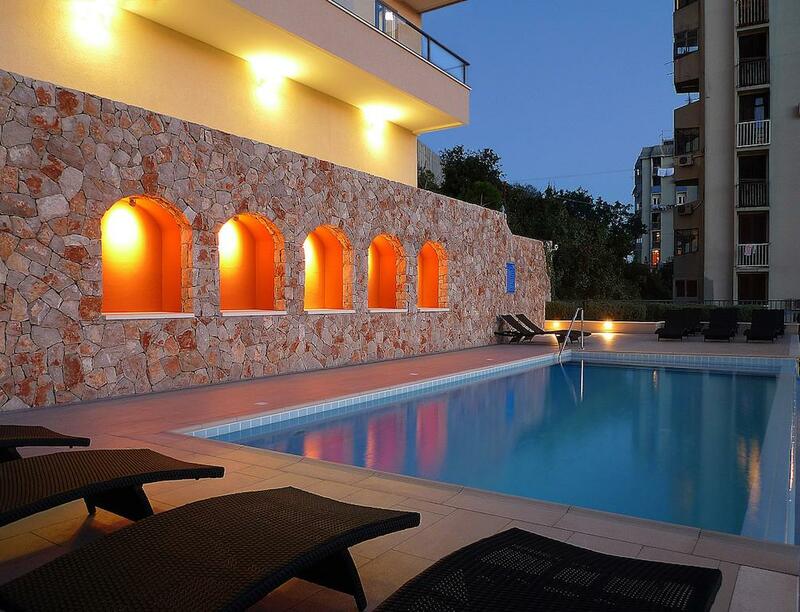 Comfortable, modern rooms provide views over the Elafiti islands and Lapad Bay. 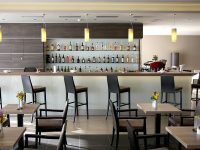 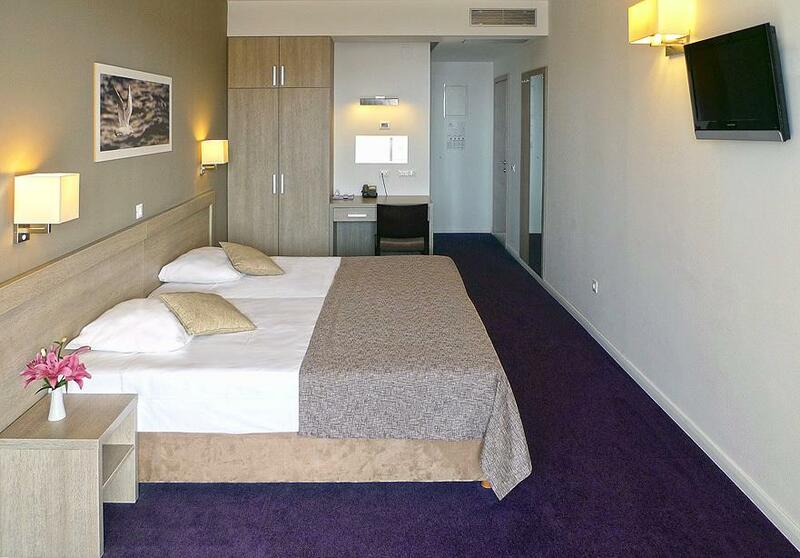 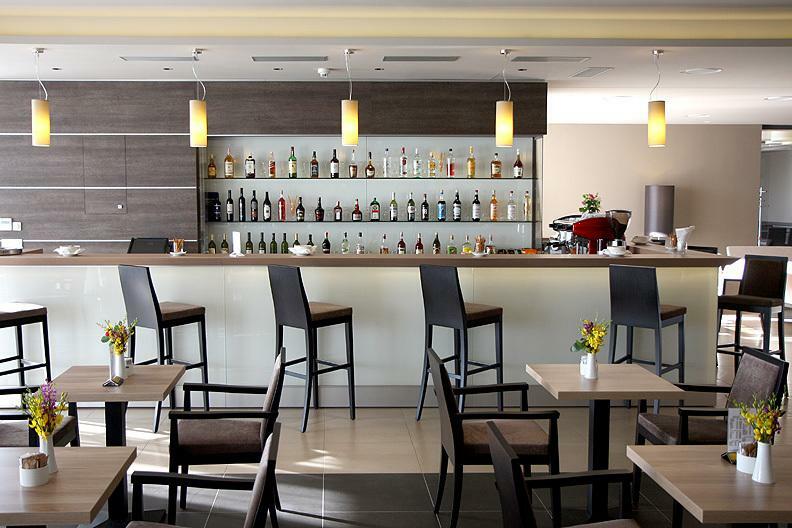 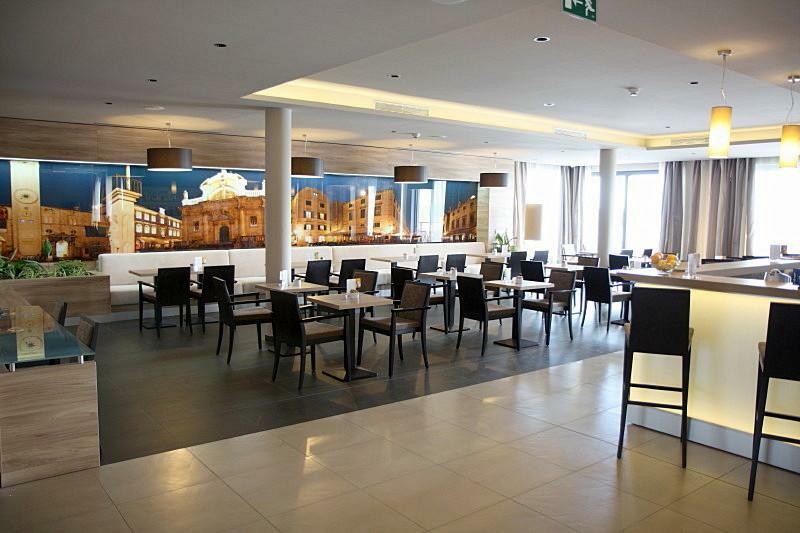 Hotel facilities include free Wi-Fi, air-conditioning, flat-screen TV and a restaurant serving delicious local food. 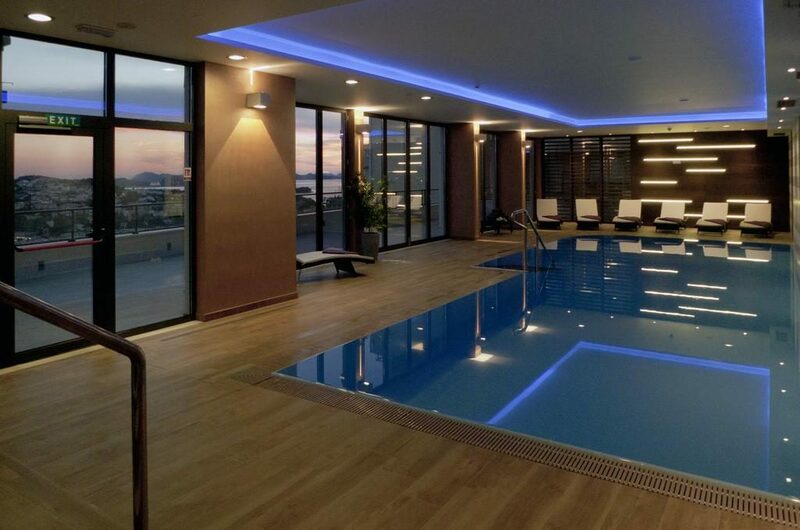 Hotel Adria also offers a newly built wellness centre, featuring an outdoor swimming pool.